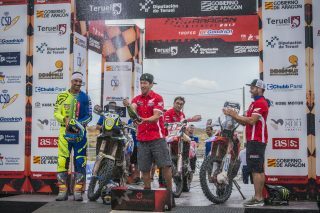 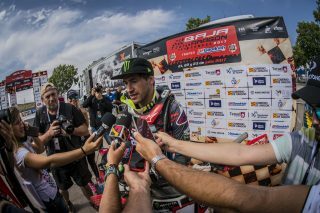 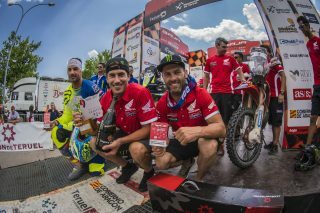 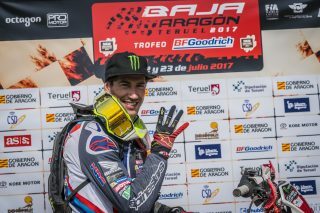 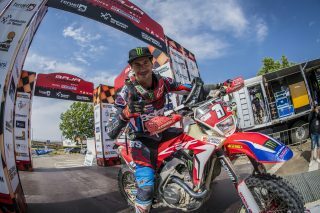 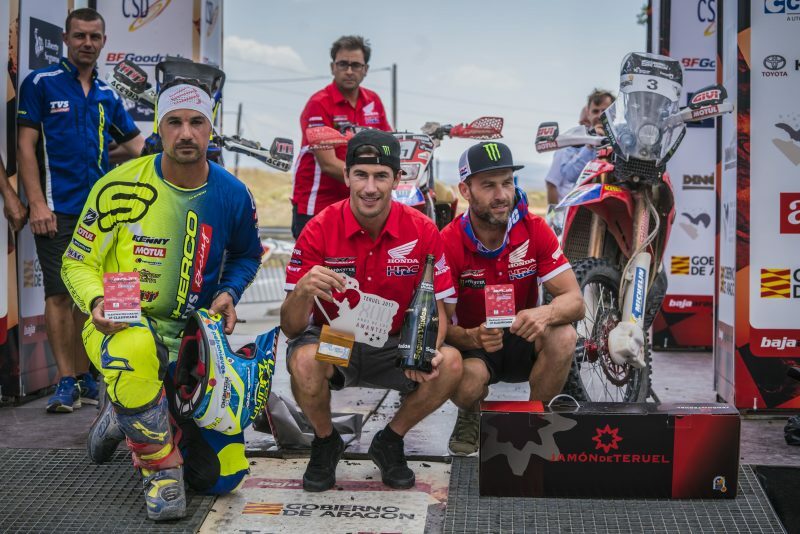 Monster Energy Honda Team rider Joan Barreda has secured his fourth victory in the Baja Aragon 2017 with team-mate Michael Metge making it onto the podium, repeating third place. 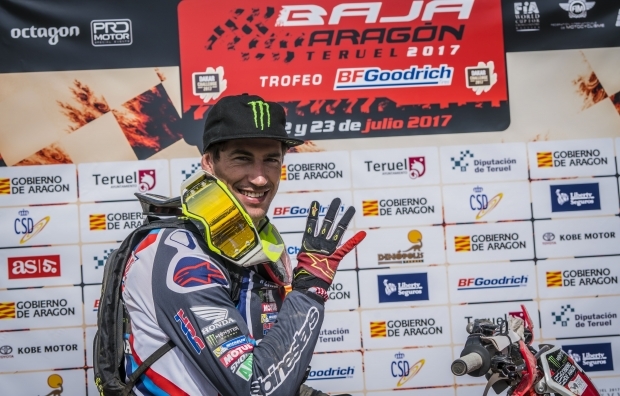 The Baja Aragon 2017 concluded today in Teruel with the victory of Joan Barreda and a podium place for Michael Metge. 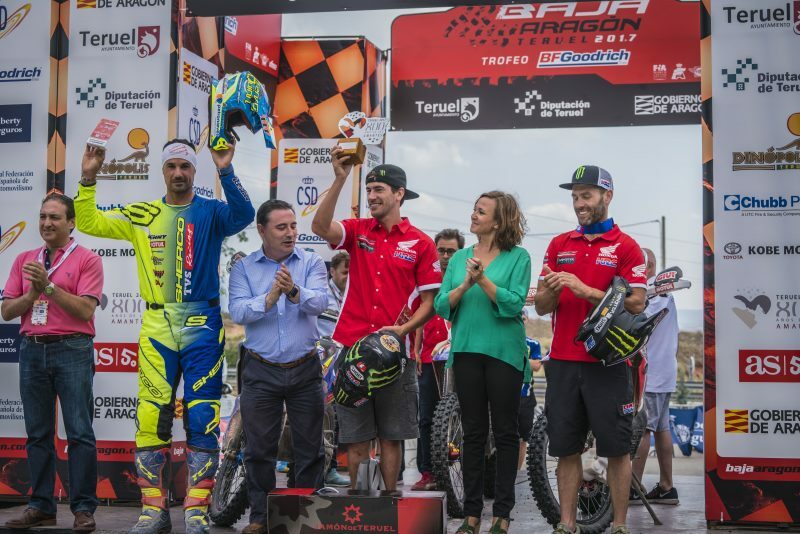 It is the fourth win in the Spanish race for the Castellón rider, who outclassed the opposition in each of the stages. 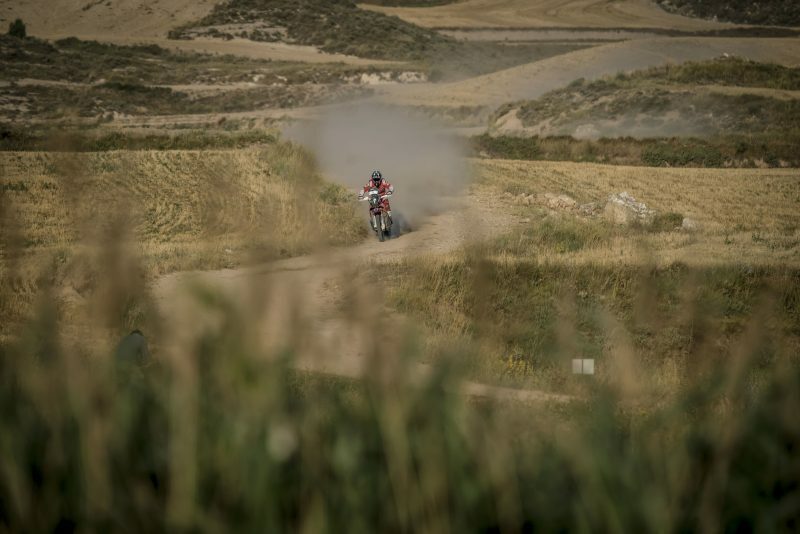 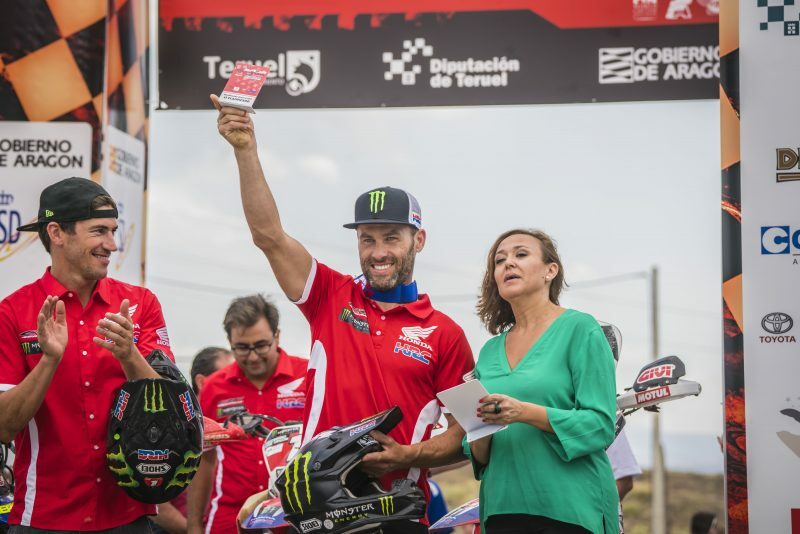 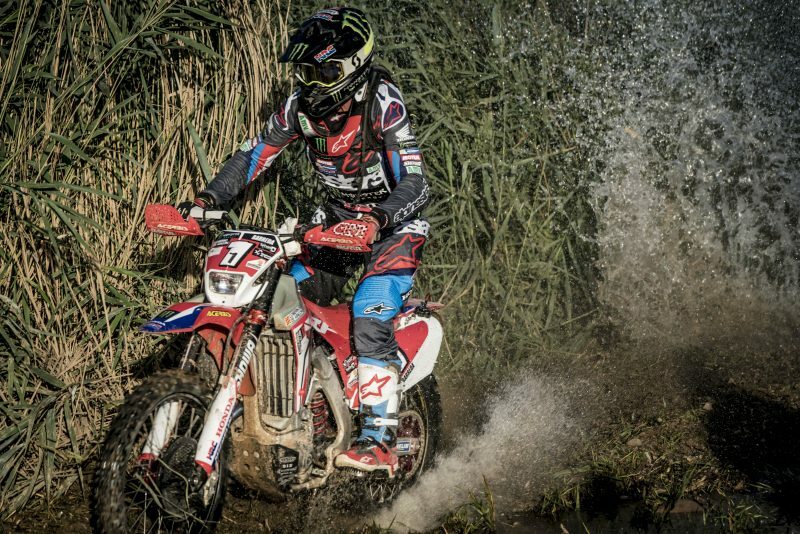 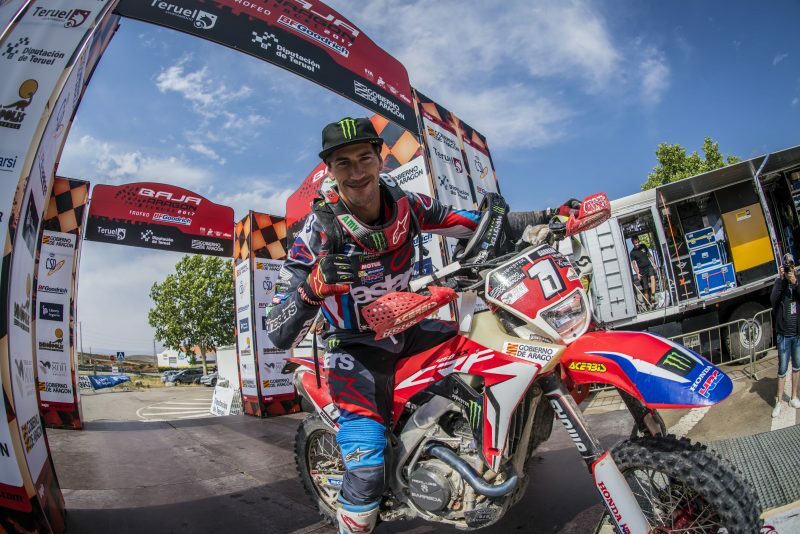 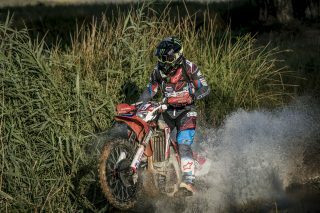 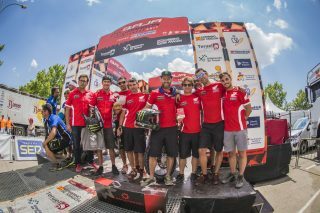 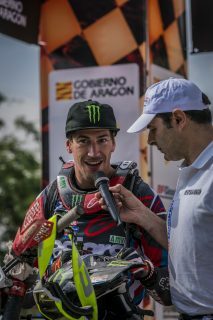 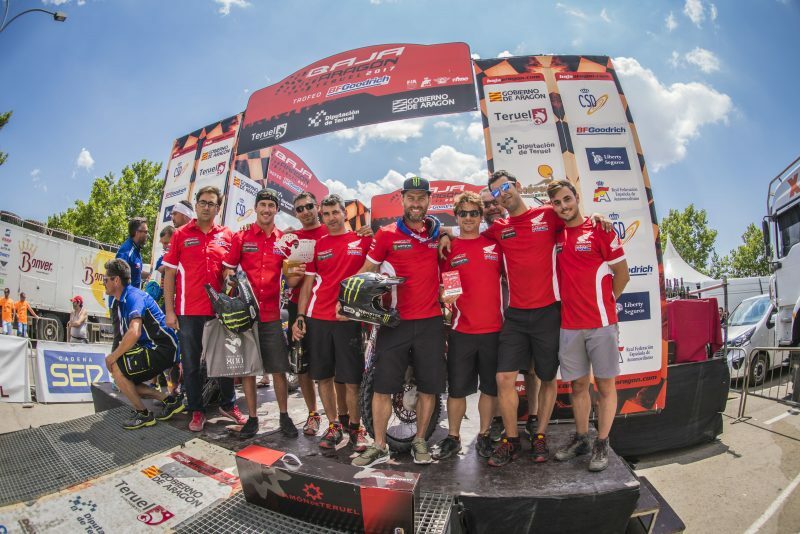 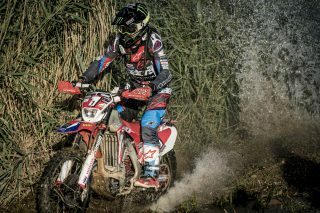 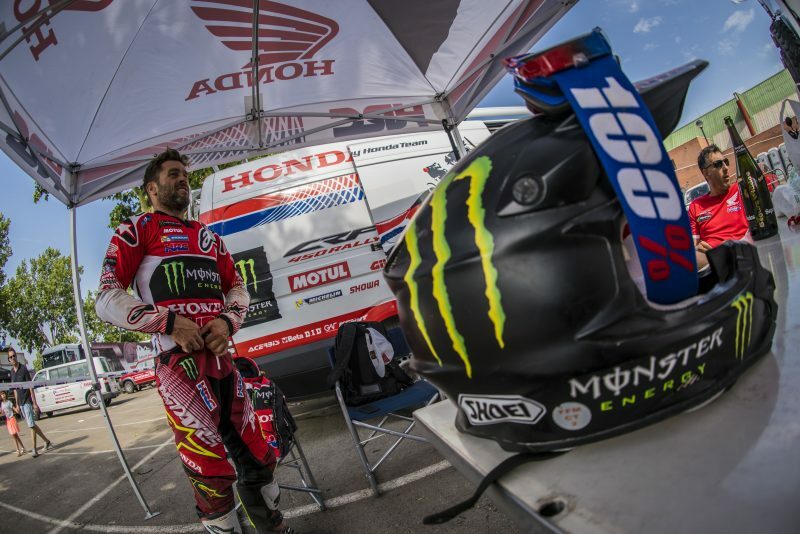 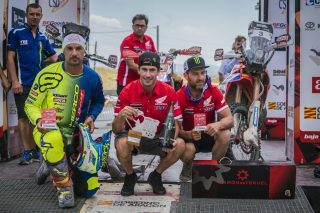 In the final stage of the 154-kilometre race, the Monster Energy Honda Team rider once again established the fastest time to become the victor of this 34th edition of the legendary Baja Aragón. Team-mate Michael Metge finished in third place overall after a controversial five-minute penalty following a GPS error. 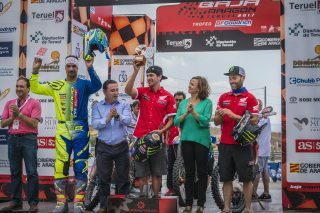 It is the second consecutive podium for the French rider in Teruel. 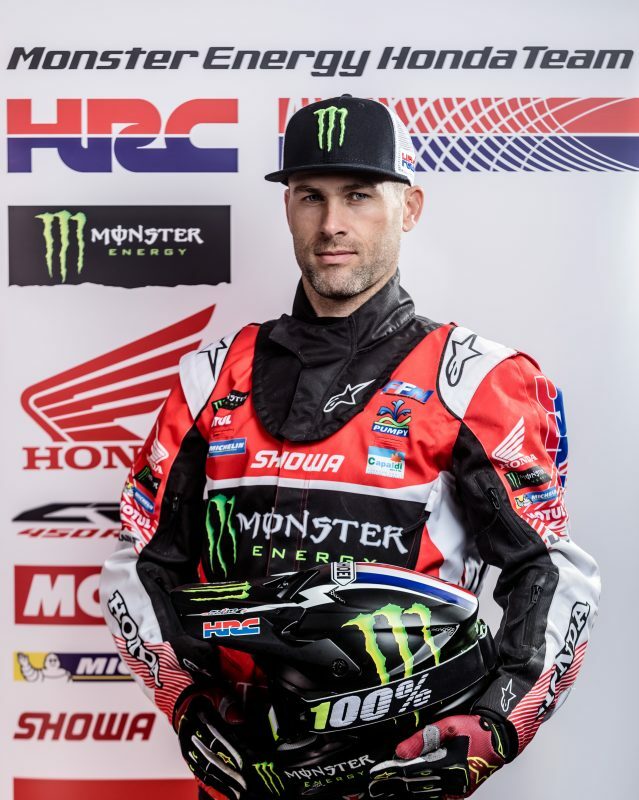 For Monster Energy Honda Team the race marks the commencement of the racing season that will ultimately culminate with the 2018 Dakar. 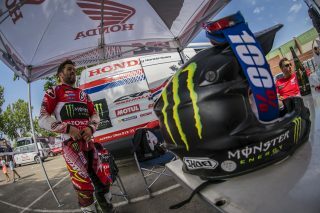 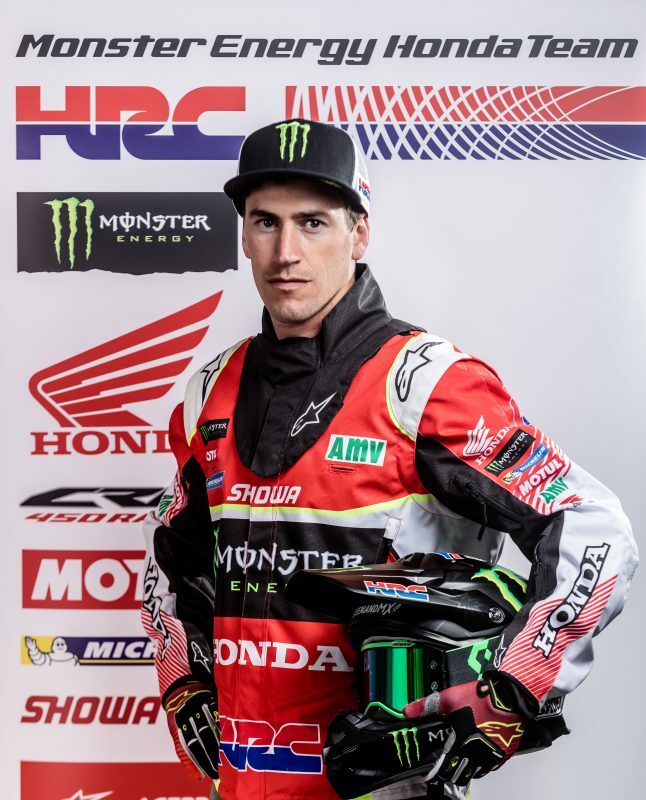 The next event will be the Atacama Rally in Chile with Paulo Gonçalves and Kevin Benavides, while Joan Barreda, Michael Metge and Ricky Brabec participate in the Vegas to Reno, in the United States. It is not easy to win the Baja Aragon and I am very happy to have won four times here. 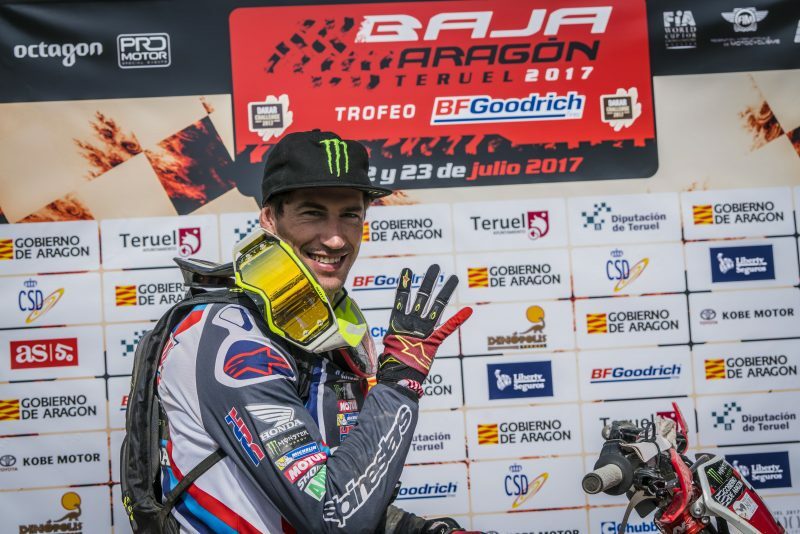 Although I have had some minor mishaps, I feel satisfied to have been able to overcome the circumstances when things weren’t going right. 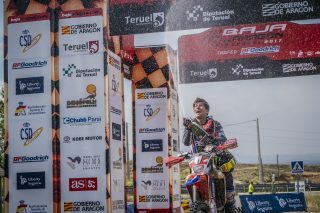 I put in a good performance and so I'm happy about it. 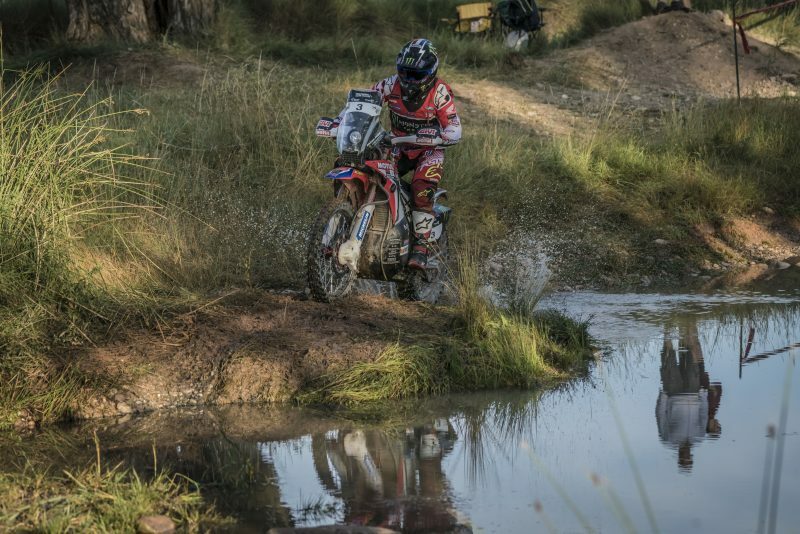 We were looking for pace in this rally and I think we showed greater rhythm than the rest of the participants. 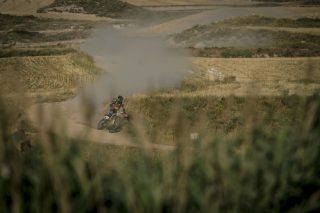 Throughout the weekend we have attacked and it went well. 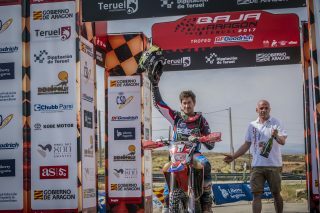 In the end I finished on the podium, but I think what counts here are the good feelings that I've had all weekend, with good pace too. 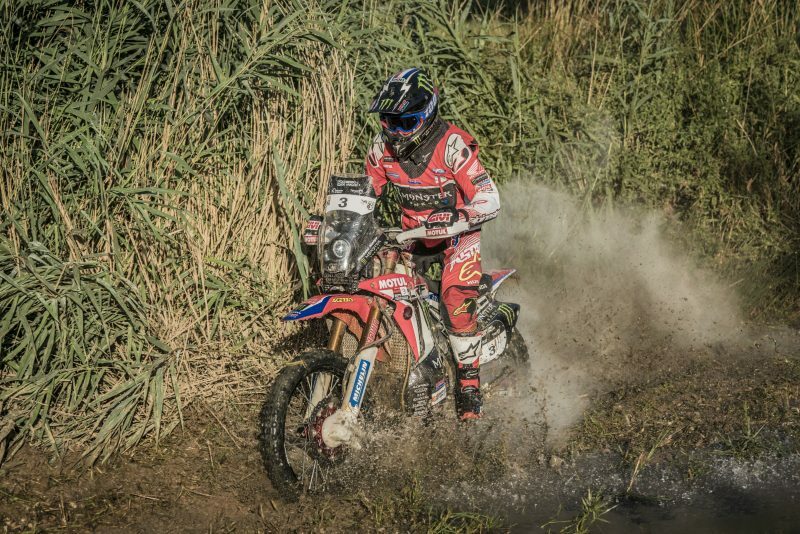 I was really getting to grips with the rally bike, and enjoyed it without taking any risks. I was always in the fight. 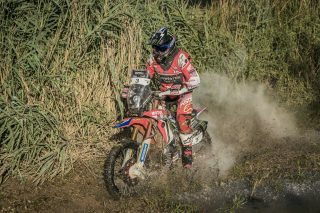 It was a shame about the penalty because the GPS didn’t work and I followed the wrong track and made it late to a checkpoint. 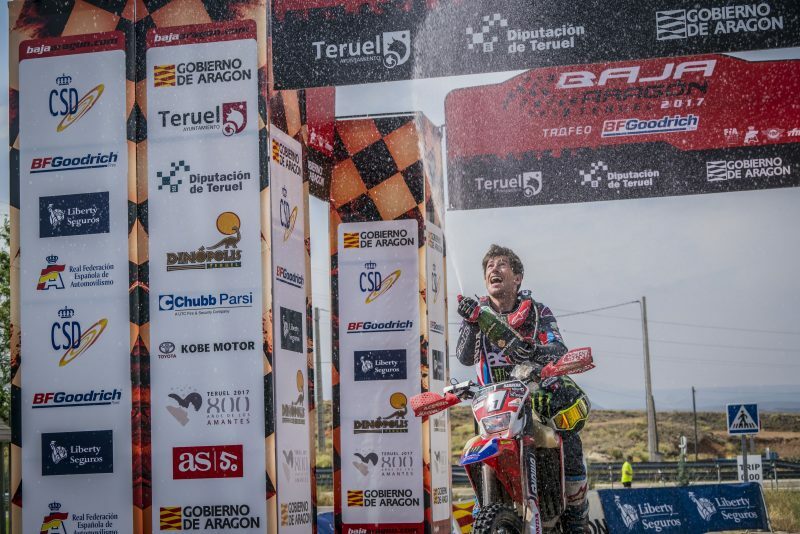 It was great training for us and I'm really happy for Joan who won the race. 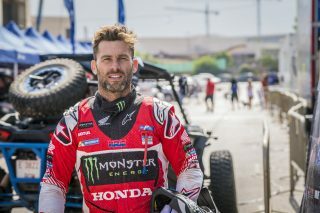 The mystery of Dakar desert and Baja California left their mark within the sports men and adventurers who were willing to fulfil their spare time with challenging experiences. 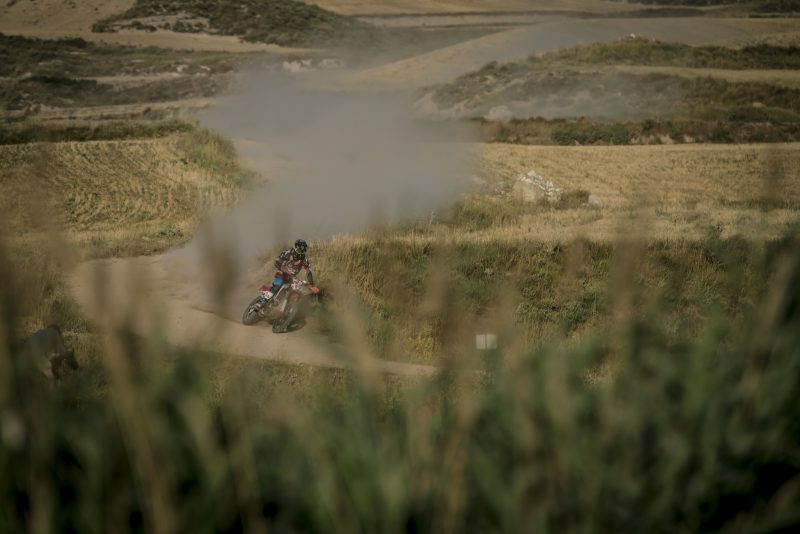 At the beginning of the eighties, when the mythic Paris-Dakar was already consolidated as one of the most important raids events, a… read more.